Have fun away from the negativity of the world, and meet people who will support and inspire you on your path! The family friendly event Utah needs! 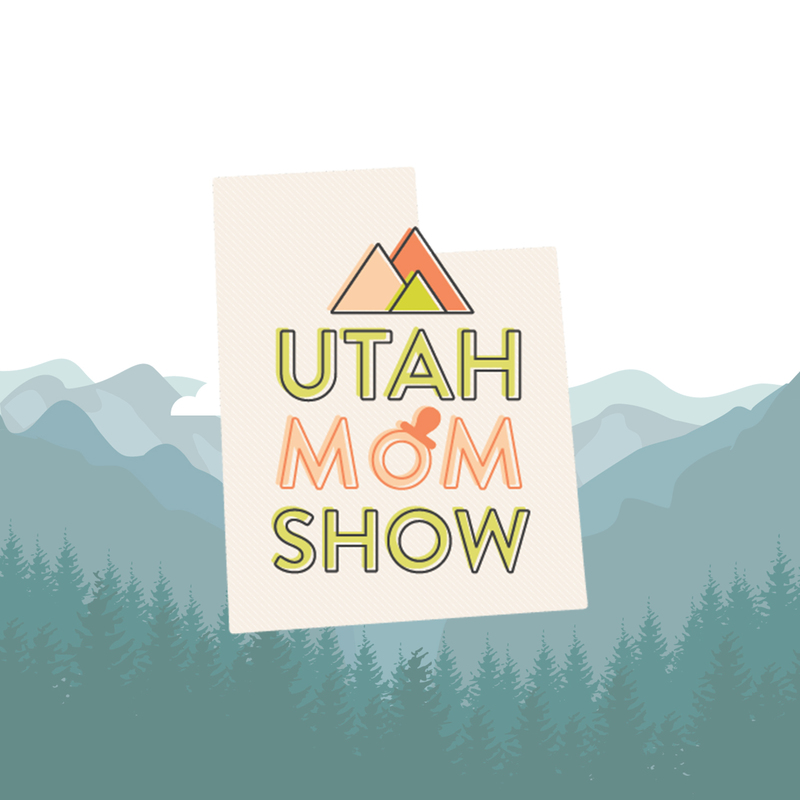 We are a team who recognized the need for a Utah show where moms of all kinds can learn, discuss, shop, and more. Whether you're a military family, a single mother, a step mom, a soccer mom, or a foster mom, we're sure to have topics that will appeal to you, your kids, and even your significant other!